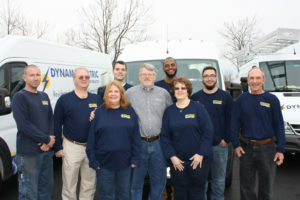 Dynamo Electric provides residential electrical services to home owners in the Williamsburg area of Virginia. Our certified electricians handle everything from replacing electrical panels, residential additions, remodels, new construction. 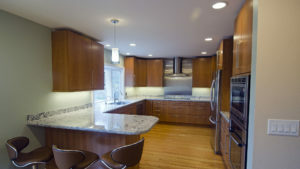 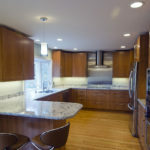 We also run CAT 5-6 wiring, install ceiling fans, decorative kitchen lighting and much more! 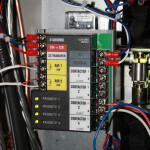 Dynamo Electric is a Class A, insured residential & commercial electrical contractor. 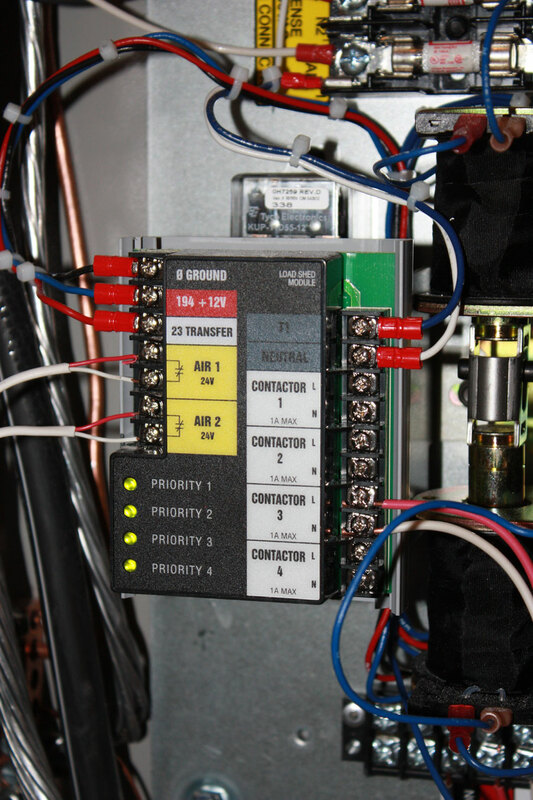 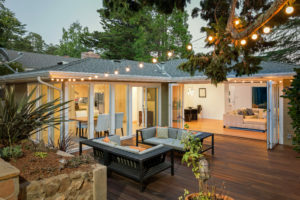 Our certified electricians services include remodeling wiring, electric panel upgrades, kitchen wiring, whole house surge protection, warehouse wiring upgrades. 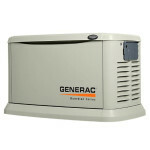 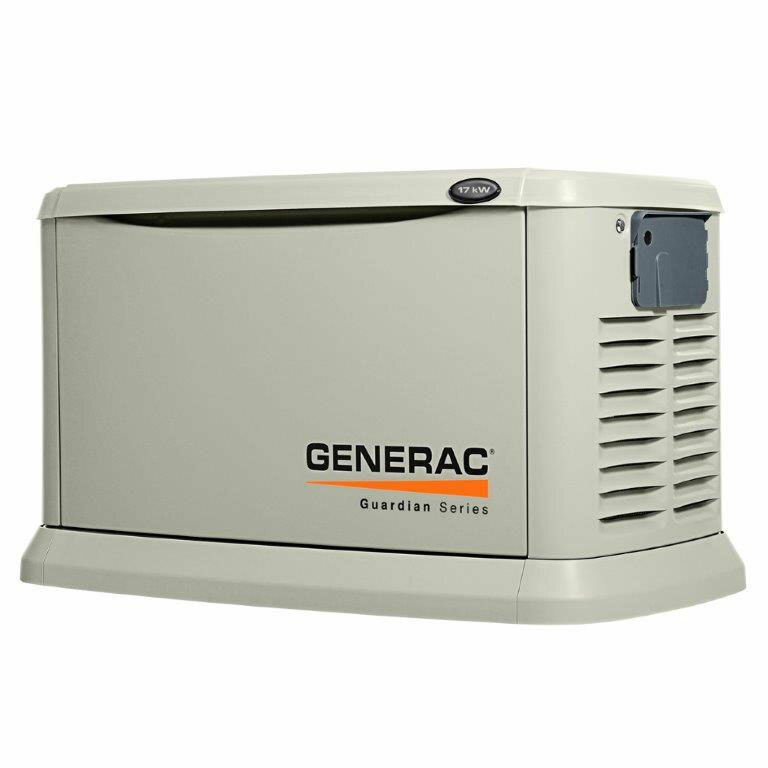 Dynamo is also Generac Generator Dealer service the Williamsburg area of Virginia.